In this article I’m going to reveal the absolute biggest mistake made by small business owners when it comes to marketing. I can’t overemphasize how widespread this problem is and it’s at the heart of why most small business marketing fails. If you’re a small business owner, you’ve no doubt given some thought to marketing and advertising. What approach are you going to take? What are you going to say in your advertising? The most common way most small business owners decide on this is by looking at large, successful competitors in their industry and mimicking what they’re doing. This seems logical – do what other successful businesses are doing and you will also become successful. Right? Large companies have a very different agenda when it comes to marketing than small businesses do. Their strategies and priorities differ from yours significantly. As you can see there is a world of difference in the marketing priorities of small and large companies. So naturally, there is a world of difference in strategy and execution. Strategy changes with scale. This is very important to understand. Do you think a big property investor who buys or builds skyscrapers has a different property investment strategy to the average small property investor? Of course. A big property investment strategy simply won’t work on a small scale. You can’t just build one floor of skyscraper and have a success. You need all 100 stories. If you have an advertising budget of $10 million and 3 years to get a profitable result, then that is going to be a very different strategy to needing to make a profit immediately with a $10,000 budget. 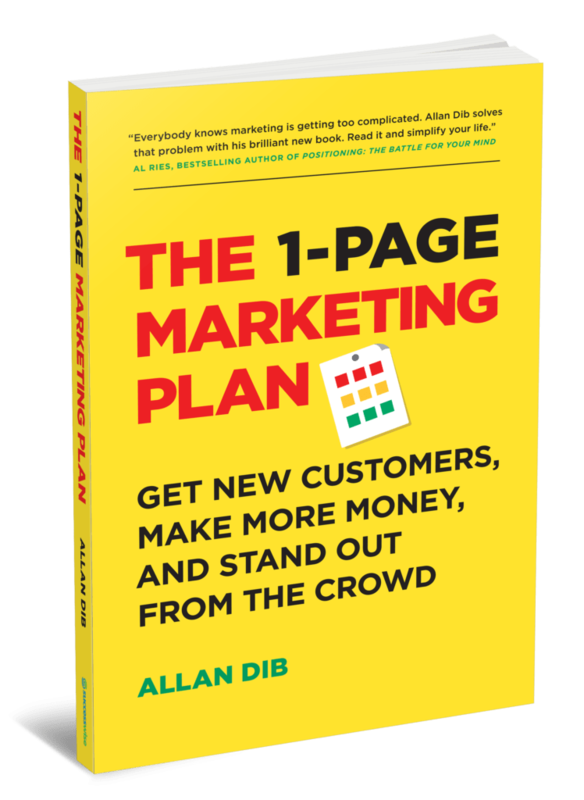 Using a large company marketing strategy, your $10,000 is going to be a drop in the ocean. It will be totally wasted and ineffective because you’re using the wrong strategy for the scale that you’re operating at. Branding and ego-based marketing is the domain of large companies. To achieve any kind of cut through requires an enormous budget and the use of expensive mass media. Direct response marketing gives small businesses cut through on a small budget. It’s designed to be accountable and ensure you get a return on investment that is measurable. Following the path of other successful businesses is smart, but it’s vital that you understand the full strategy you’re following and that you’re able to execute it. Strategy from an outside observer’s perspective can be very different from the reality. If you’re following a strategy that has different priorities to you or has a vastly different budget then it’s highly unlikely it will generate the kind of result you’re hoping for. Thanks for your recent blogs. Excellent!